Are you having an issue with your heating or air conditioning equipment? We know when you have a problem you want it taken care of quickly. That’s why we respond as soon as possible to get you back up and running. Our insured technicians are trained on all makes and models of residential and commercial heating and air conditioning equipment. We are the home of the $59 Residential Furnace/AC Checkout! With the latest training, tools, and a combined 40+ years of experience in the field, you can rest assured that we will diagnose and fix your problem right the first time. While many of our competitors charge a $100.00 diagnostic fee in addition to parts and labor, we do not. This helps to keep your service costs to a minimum. It is important to have your heating and cooling system checked on a regular basis to make sure it is functioning properly. Did you know an improperly maintained air conditioner can increase your electrical costs by up to 30%? At Champaign Heating & Air, we're dedicated to saving you money on your power bills. The next time you have any heating or cooling needs, "turn to the experts at Champaign Heating & Air", your local Carrier dealer. "I have never written an endorsement for a company before, but I feel so strongly about the quality of my experience with Champaign Heating & Air that I want to let anyone in need of heating or air conditioning products and services to know how great this local company is. After doing a lot of research and meeting with representatives of several local firms, my husband and I decided to use Champaign Heating & Air and had two Carrier furnaces and two air conditioners installed in our home in November of 2012. During this past year, we have been very pleased with the performance of the units. If we have had any questions, everyone in the company from the owner to the staff and technicians has been wonderful at answering them promptly and courteously." 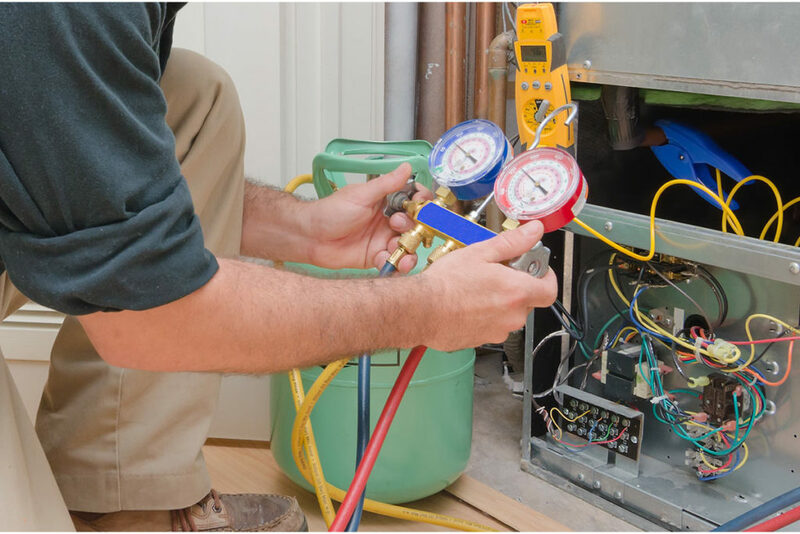 We believe that if you have had us perform service on your furnace, air conditioner, or heat pump that when the time comes to replace it, you should get something back. We will credit a portion of your cumulative service bill on that piece of equipment towards the purchase of new Carrier® equipment. We also offer a senior citizen discount. Call today and ask for details! 100% Satisfaction Guarantee! We are not satisfied unless you are! We're always there for you! Call us any time….24 hours/day….365 days/year and one of our highly trained, professional, and courteous technicians will be on the way to help.